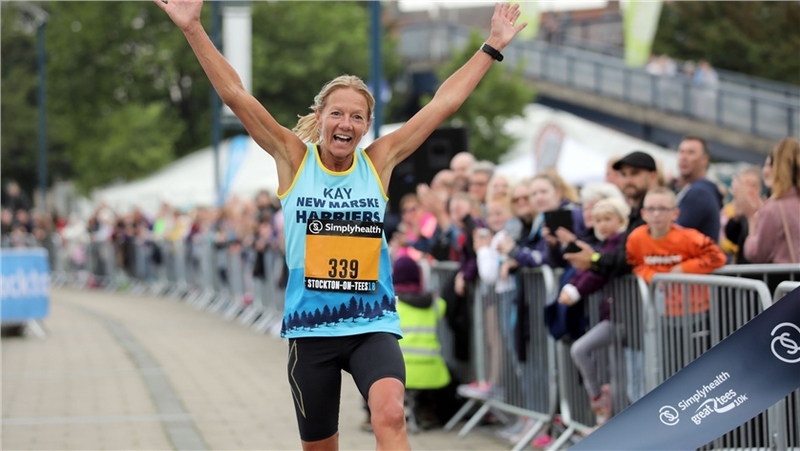 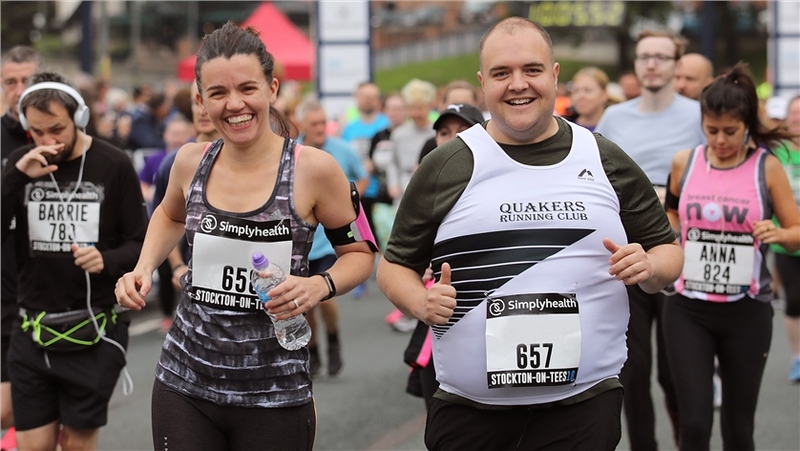 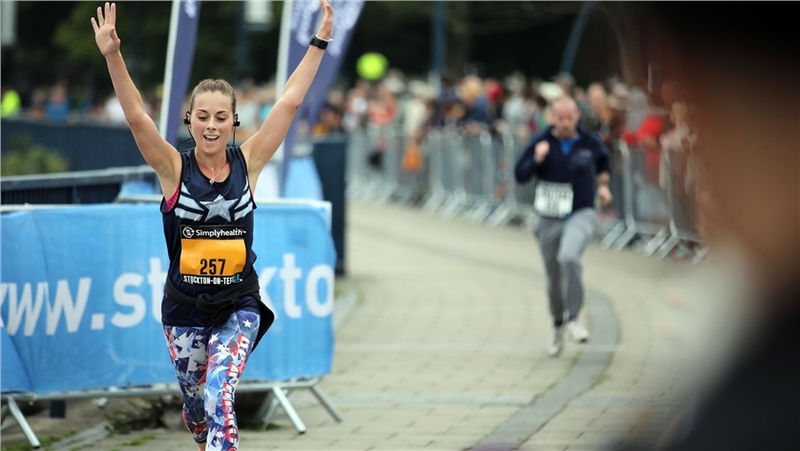 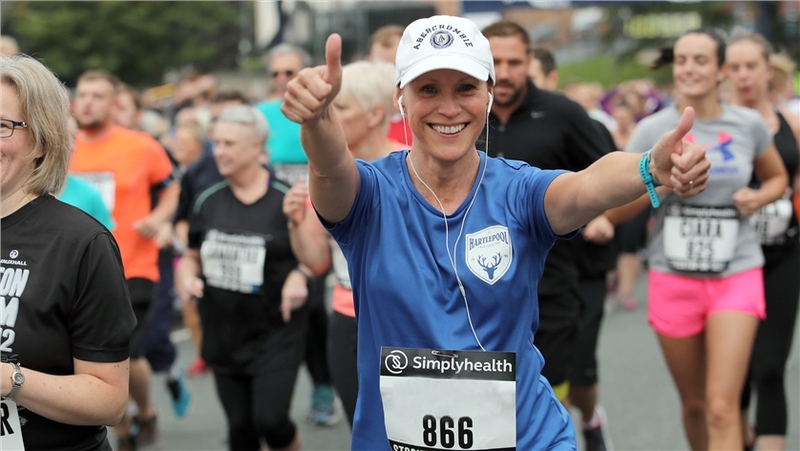 The newest addition to the epic Simplyhealth Great North Run weekend, promises to bring the magic of the iconic event to the south of the region. 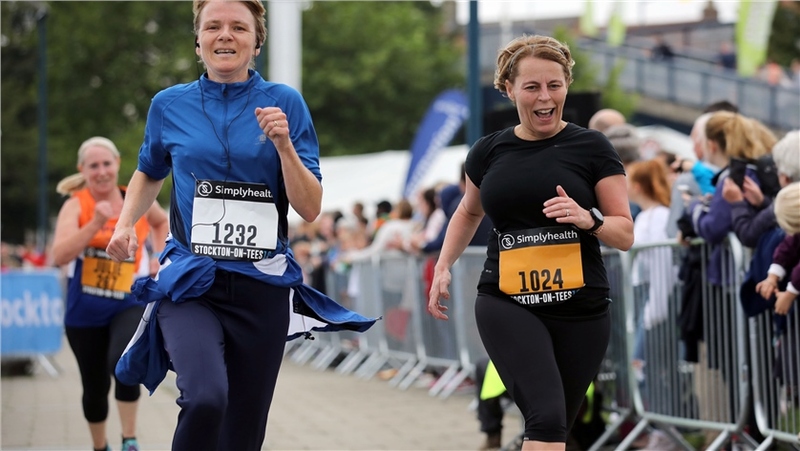 Be part of the 10k before enjoying the Great North CityGames in Stockton-on-Tees. 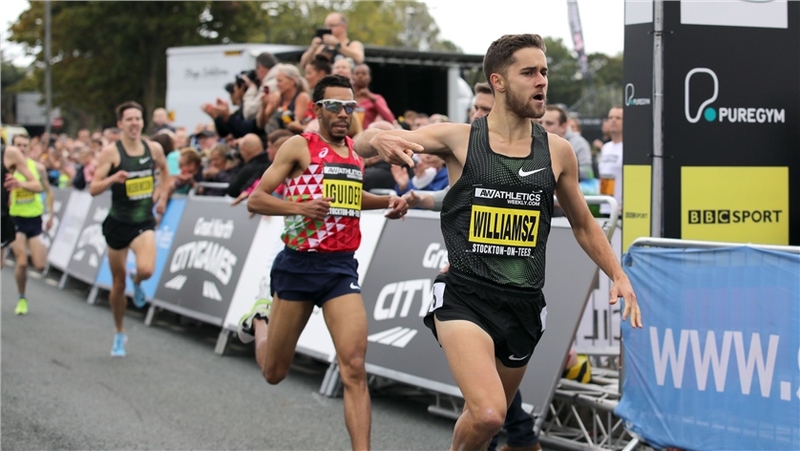 I've been running this route for years now. 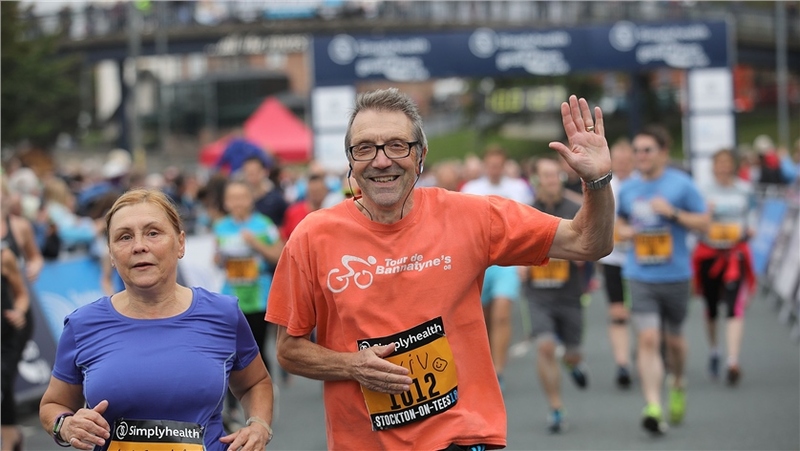 It was the first 10k route I did when I first started running that distance. 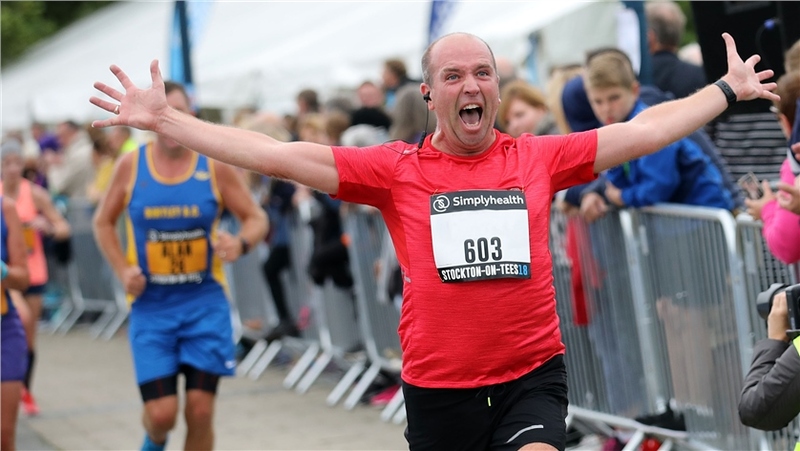 And now Great Run have made a 10k running event the exact same route I did back then! 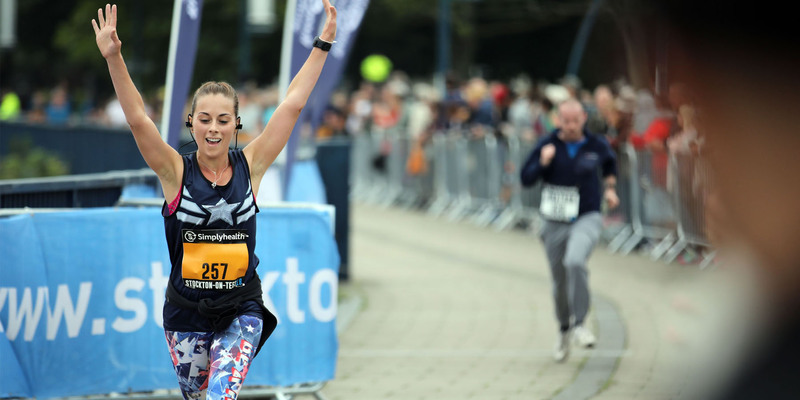 Buzzing, I live right next to the river Tees, I really hope I am able to do this one!